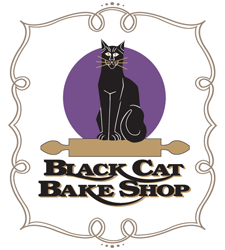 Featured recently in Epicurious, Black Cat Bake Shop also features coffee cakes, including a Montana specialty, Wild Huckleberry Sour Cream. Coconut Macaroons and their specialty granola is also available for online purchase – a little bit of everything! If you’re traveling through Missoula, stop in at the bakery in the heart of downtown. 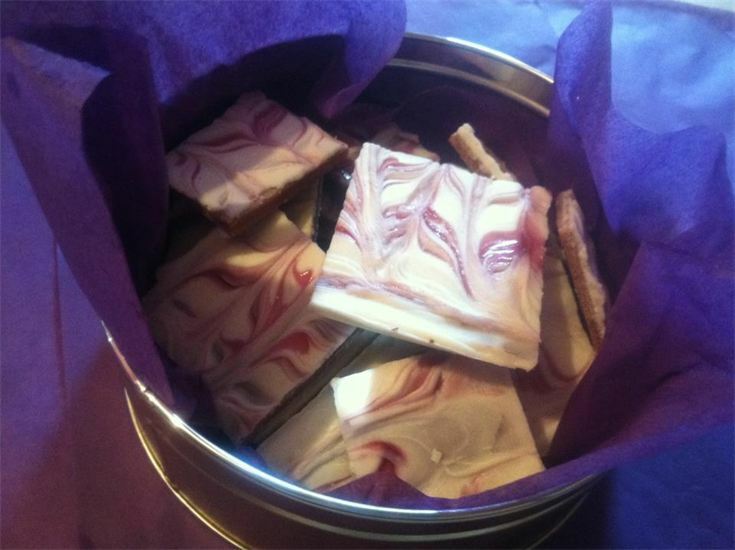 In the meantime visit them online for a freshly baked sample from Big Sky Country! Whole Wheat Banana Bread, Ranch Meatballs & Pan Gravy, Crock Pot Elk, and Cowpoke Beans are just a few of the representations you’ll find in this edition. 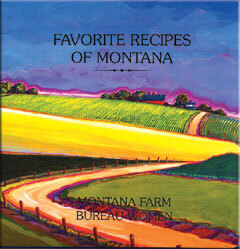 It’s a perfect economical gift for anyone on your list that holds Montana near and dear to their heart! 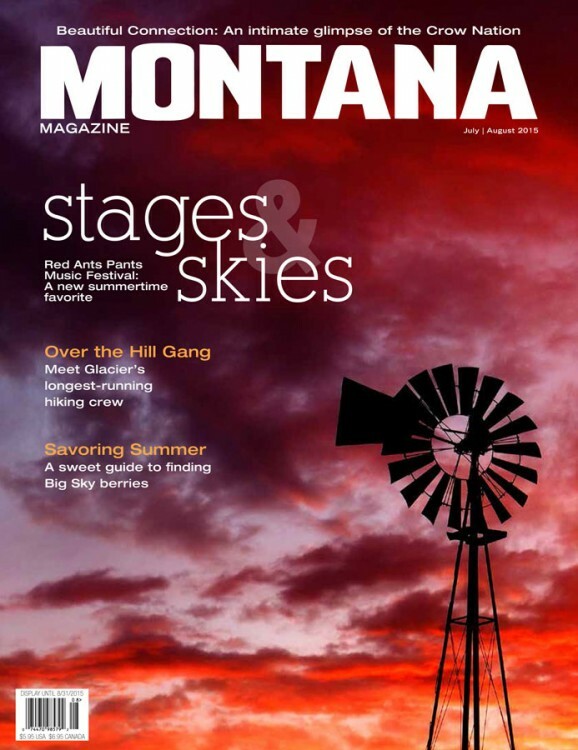 Published six times yearly, Montana Magazine offers beautiful photography, feature stories on travel within the state, current events, and feature stories on some of The Treasure State’s most interesting people. At their website, check out the “More of Montana” tab where you’ll find interesting features like Love Letters To Montana, web cams, and features about vacationing here or moving to the state. 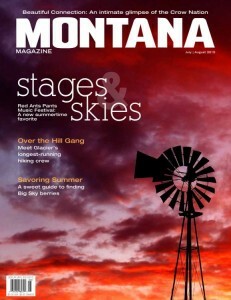 Continually published since 1970, a subscription to Montana Magazine is the perfect gift! 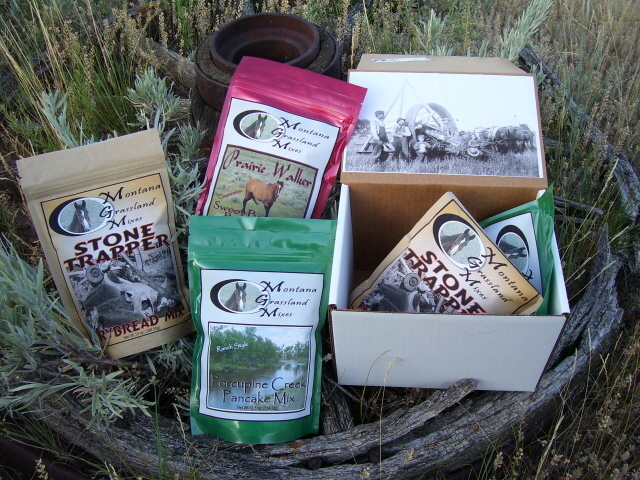 Montana Spice Trader: This small Stevensville, MT business develops flavors as big as The Treasure State … they blend the freshest natural ingredients to create a line of seasonings and rubs containing no MSG, chemicals, or fillers. Whatever you like to cook or barbecue Montana Spice Trader offers a spice mix to kick things up a notch. They’ve got seven mixes in all, from Stevensville Rib Rub to a richly flavorful blend called Gunslinger that’s great on steaks, chops, or burgers. This one’s got some paprika, garlic, brown sugar, and a bit of coffee to really bring out the meat’s flavor. Click through to place your order and taste the spirit of Montana! Granite Mill Farms: We’re pleased to introduce you to this family owned business located in Trout Creek, a small western Montana hamlet located not far from the Idaho border. Granite Mill Farms grows and mills organic grain which is sprouted and dried before the milling process takes place, making it more easily digestible – an important consideration for those with gluten intolerance or other digestion issues. Owned and operated by Wendell & Lisa Beachy, some of the company’s products include Hard Red Wheat Flour, Spelt Flour, Barley Flour, Hard White Wheat Berries, and more. You can order right from their website in handy sized quantities if you want to experiment and judge the difference sprouted flour makes in your baking. While sprouted wheat is not gluten free, it offers a very low starch content and is quite often tolerable for those on a gluten free diet. 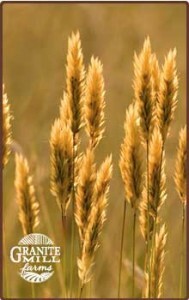 Sprouted wheat also offers a low glycemic index, important for those with diabetic concerns. It allows the blood sugar to remain stable vs. the troublesome “spike” often associated with consuming starches and baked goods. Check out the Granite Mill Farms website to discover more facts about sprouted grain along with handy recipes using their flour products. You can order directly at the site via PayPal and they’ll ship right to your door. Healthy and made in Montana! 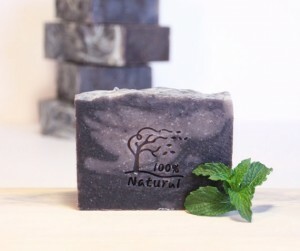 One such small business owner who showcases her pure, natural, nourishing soaps on Etsy is Stacy Allee of Billings, whose company is known as the Big Sky Soap Shop. Stacy creates a line of products free from chemicals or any artificial ingredients – only the ingredients nature intended to help nourish and revitalize your skin. We’ve used handmade natural soaps for years and wouldn’t dream of going back to standard retail soaps. Not only are soaps like those from Big Sky Soap Shop better for your skin and deeper cleansing, they also last longer! Try them … you’ll discover what you’ve been missing! 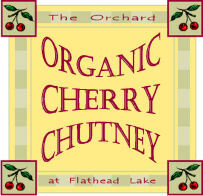 The Orchard at Flathead Lake is well known for their orchard of cherry trees in particular. From their bountiful harvest, the Orchard produces cherry related products like chutney, jam, and barbecue sauce along with other food specialties made from their local fruit. 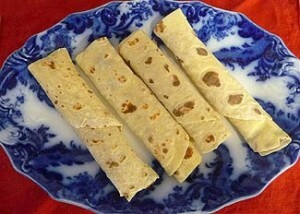 Available in limited quantities and sometimes according to the season, you can purchase them via the Orchard’s website. The fruit grown here is organic, ensuring a fresh, clean flavor you’ll long remember! Click through to their site to learn more and order – great flavors from Montana! Further, pottery can be passed down from generation to generation and become beloved family heirlooms. Durable and attractive, pottery is literally made from the local soil and serves as a lasting memory of a special time and place. 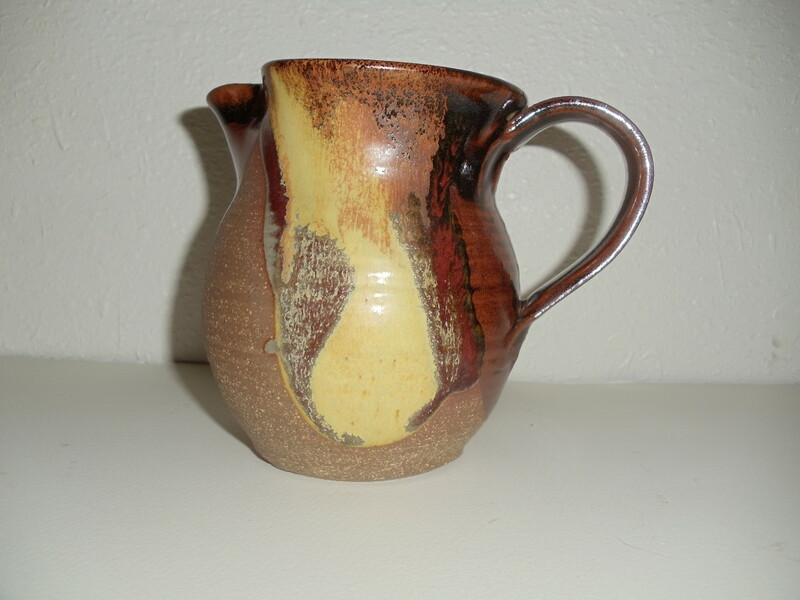 Located along Highway 2 in Hinsdale, MT Klind Pottery offers a wide array of special pieces for your home or that of a loved one. You can order any of their stoneware online at the Klind Pottery online store. Give a very special Made in Montana gift that will bring your gift recipient joy for decades! This incredibly versatile spice mix can be used on breakfast dishes, stews, tacos, stir fry platters, just about anything you cook where a bit of heat brings out the flavor. It’s available in many retail locations in both Montana and Washington and slowly expanding. The Andersons don’t mix Wicked Seasoning in their own kitchen any more … they use a local commercial kitchen to do that but still bottle everything themselves. If you’re not out in the Great Northwest, check out their website to learn more and to order. Give the gift of seasoning, direct from The Treasure State! 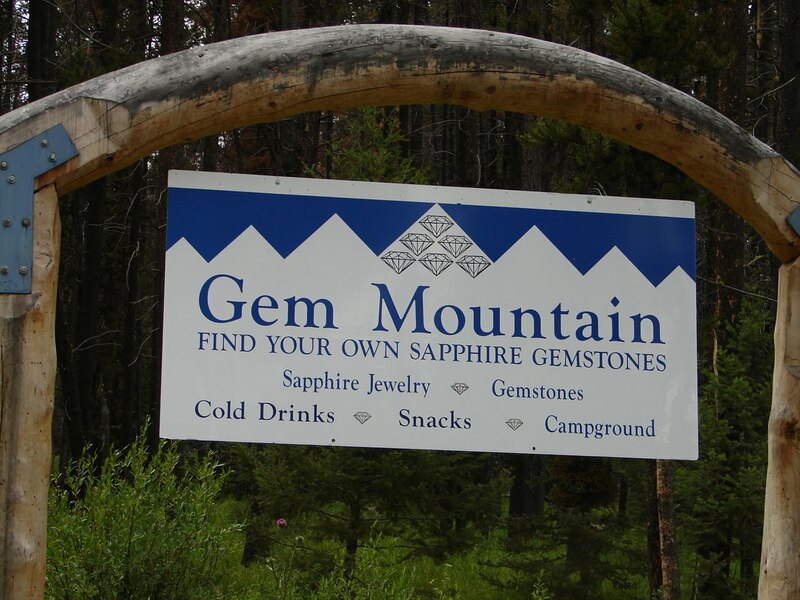 Gem Mountain Sapphire Mine & Store: The sapphire is one of two official Montana state gemstones, and in fact, one of the mountain ranges in The Treasure State is the Sapphire Mountains. It’s probably no surprise then that an actual sapphire mine exists in the state, but unlike many other mining operations, the Gem Mountain Sapphire Mine is open to the public. The mine is located about halfway between Yellowstone and Glacier National Parks, not far from the historic town of Philipsburg. This quaint town of less than 1,000 residents is where you’ll find the oldest continually operating theater in the state, The Opera House Theatre. Philipsburg is also the home of the Gem Mountain retail store, which offers sapphire jewelry, gemstones, and other unique gifts. Sapphires have been mined in this area since the 1890’s. Visitors to the mine, which is open seasonally, can actually mine for these gems and keep what they uncover. Gravel buckets taken from the mountains are sold and shipped by their retail store. You can actually do some sapphire mining at home! The buckets are guaranteed to contain certain amounts of the gems – check their site for specific details. One of the most unique Montana themed gifts available on the internet! Smoot Honey Company: Here at State Gifts USA, we thoroughly enjoy tasting honey made in different states. A honey’s flavor is predicated on what type of flowers they pollinate, so much like wine, honey offers a different flavor profile depending on where it’s produced. The north central area of Montana is well known for excellent honey – there’s an ample supply of clover and alfalfa. The end result is a light colored, sweet honey that’s a real taste treat right from the bottle or spread on your favorite baked goods. The production of Smoot Honey is the best type you can buy – all natural, unprocessed, and only filtered to remove inedibles like wax or bee parts. A natural health food, honey is ideal as an energy booster. It also helps promote better sleep patterns and is known to help moderate blood sugar levels and high blood pressure. Not to mention it tastes good! You can order honey from north central Montana directly at the Smoot website – a truly local gift! 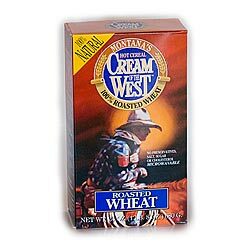 Western Trails Food: Located in Glendive and specializing in mixes created with Montana grown barley, Western Trails Food packages soup mixes, bread mixes, and more. The company is very proud to use Montana grown ingredients in their mixes, and we’re proud to feature them here at State Gifts USA! The company also makes a variety of bread mixes and don’t forget to order a jar or two of Rustler Bean & Meat Sauce – ideal for creating an easy to prepare side dish. Great gift ideas and proudly made in The Treasure State! Be sure to check Alpine Valley Kitchen’s Chocolates and Candies section of their website for a wide variety of treats like Western themed candy bars in milk or dark chocolate, Huckleberry Bark Candy, Cowboy Caramels, Fudge, and more. Several gift basket options can be ordered and they’ll ship right to your door! 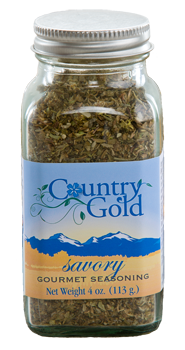 Country Gold Gourmet Seasoning is made with sea salt, garlic powder, lemon pepper, and a propriety blend of spices. Sprinkle a bit on your foods before grilling or roasting, then use it as a finishing spice before serving. Try it on cold salads like cole slaw, potato salad, and chicken salad to bring out the flavors and add it to your stews and soups too! 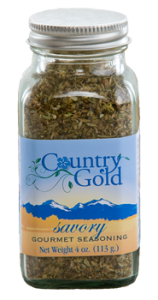 Based in beautiful Stevensville, Country Gold Savory Spice is sold directly on their website at the online Spice Shop. 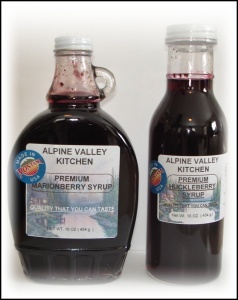 A bottle or two makes an economical Montana themed gift! At the Girtt’s website, you’ll see some of their easy to use mixes like dessert and baking mixes, dip mixes, and mixes for bread dips. We’d like to call your attention to one of their condiments – their Veggie Relish (shown). A neighbor of ours who occasionally travels to Montana brought us back a jar as part of a thank you gift for watching his dog. It’s a mix of chopped vegetables and mustard … the description suggests using it on hot dogs, hamburgers, barbecue pork, and potato salad. Well, we followed the suggestion and used it on all the above. It is fantastic! 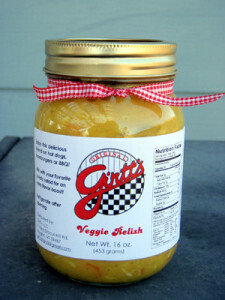 Girtt’s also makes spicy pickled beets (another of our favorites!) and a hushpuppy mix that turned out the best and lightest hushpuppies we ever made. We wish all our thank you gifts tasted this good! Girtt’s also puts together gift baskets of their products, which you can order along with individual mixes or their relish and beets directly from their site. Definitely recommended … enjoy! 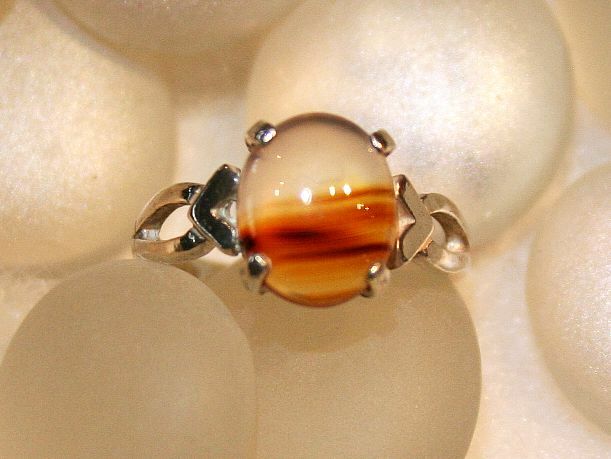 Montana Agate is one of two state gemstones. 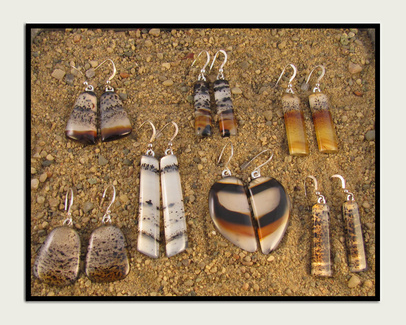 Part of the quartz family, Montana Agates offer striking colors and patterns. They’re ideal for jewelry makers because they are a durable, hard stone that retains their luster with minimal care. Click through to the Yellowstone Agate Jewelry website to view the entire collection and own one for yourself or a loved one! 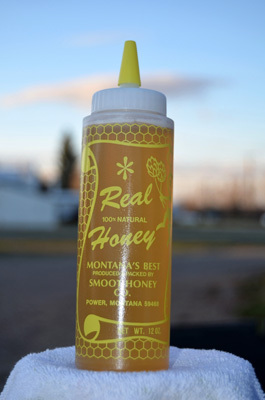 If you enjoy trying different honeys, Glacier County Honey is a great place to buy Montana made honey online. 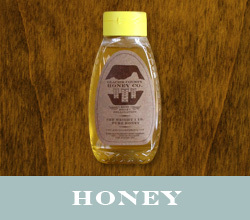 It’s available at their website in various sizes and varieties, including honey sticks and comb style honey. 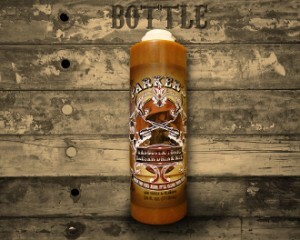 While you’re there, take a look at all the company’s other products – great gifts from Montana! Any of the Montana Toffee products can be shipped anywhere in the country – check out their site for details! Silent Creations Buffalo Products: This small Ronan, MT company is owned by Matthew Silent Thunder, a Mescalero Apache who has been creating his signature buffalo jerky for over ten years. Mesquite smoked and very lean, buffalo jerky is a very healthy snack – it’s high in protein, low in cholesterol and fat, and exceptionally tasty! Silent Creations Buffalo Jerky is available online in six different flavors – Original, Habanero, Crushed Red Pepper, Black Pepper, Teriyaki, and special recipe Glacier Centennial. A true taste of The Treasure State! Wreaths, of course, are traditionally displayed around the holiday season but are also an exceptional gift any time of year. Each wreath if processed at the peak of freshness and packed in its own special gift box. They’re very fragrant with the fresh scent of the Montana outdoors! 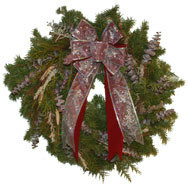 Montana Wreaths ships anywhere in the country, and several different styles and designs are offered. An ideal holiday gift as well as a unique, natural hand crafted item from The Treasure State! Rook’s Hot Sauce: This small Missoula company was born in 2011 when founder and owner Bryce Rook was watching a feature about ghost peppers on The History Channel. Intrigued, Bryce began experimenting with using the hot peppers in a sauce. Lo and behold, Rook’s Hot Sauce was born! The ghost peppers is one of the hottest peppers you can find, and while Rook’s Hot Sauce is indeed hot, it doesn’t lack in flavor whatsoever! You can buy Rook’s Hot Sauce directly at their online store in single bottles, two packs, or cases. We recommend getting the two pack – you’ll get a little discount, and if you’re buying Rook’s as a gift, you get to keep a bottle for yourself! 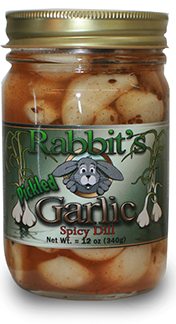 Rabbit’s Pickled Garlic: We’ve been wanting to feature Rabbit’s Pickled Garlic on State Gifts USA for a few months, and now that their website has been updated to include online ordering, here they are! You’ll often see fresh garlic at the grocery store, but it’s not often you see pickled garlic. We’ve been eating flavored pickled garlic for years – it’s a real treat and garlic is exceptionally good for you! Rabbit’s Pickled Garlic comes in five different flavors and a jar or two makes a great produced-in-Montana gift for anyone on your list. Choose from Smoked Garlic, Spicy Dill, Chipotle, Habanero, and Habanero Dill. You can mix or match too! There are a couple dozen interesting recipes on the Rabbit’s Pickled Garlic website, including a great one for a garlic appetizer dip. If you’ve never tried it, pickled garlic is great right out of the jar! Click through to their site to order and get your pickled garlic fix! Combining a passion for outdoors with an equally strong passion for design, the company handcrafts a remarkable line of accessories for use anywhere in your home. On the Meriwether of Montana website, you’ll find unique and practical items for home decor, kitchen, bath, entertaining, and more. Pictured is the fun Old Fashioned Soda Kit, which contains everything you need to create your own infused soda, from bottles to soda syrup to a funnel for blending. 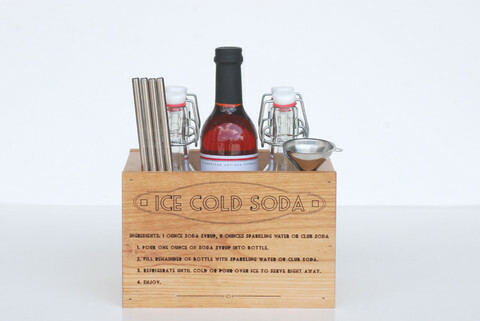 The kit even has stainless steel straws to help you enjoy the fruits of your labor! Visit their website and you’ll see dozens and dozens of other interesting creations, like an engraved cedar bath mat to a vintage inspired coffee mill. If you’re stuck for a gift idea, Meriwether of Montana has something creative for anyone on your list! An interesting company creating wonderful products from a beautiful area of Montana! 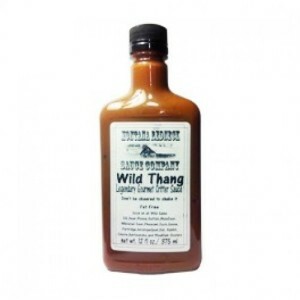 “Wild Thang” – Montana Redneck Sauce Co.
Wild Thang has a sweet and spicy taste, with just a little bit of heat. 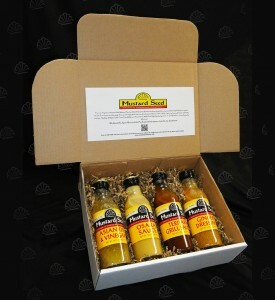 If you like things a little hotter, try some of their other sauces and jellies! Montana Grassland Mixes offers many unique mixes to bring the flavor of Montana to your table. There are also several gift boxes available like the one shown … check out their site for all the details. 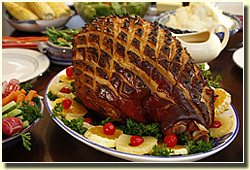 Be sure to order some extra Montana Valley Ham Glaze! You can choose the day you need your order to ship, and their website offers helpful shipping guidelines and several recipes – enjoy a wonderful Montana ham any time of year! Montana Monster Munchies: This Bozeman company is in the cookie business … the certified gluten free cookie business to be exact! 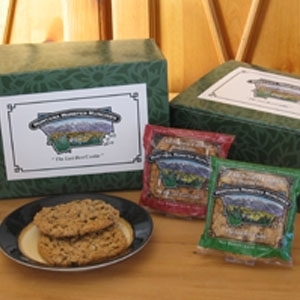 Montana Monster Munchies creates two all natural cookies, original flavor and with raisins. One look at the ingredients tells you these are indeed all natural – the original flavor contains whole grain oats, sugar, peanut butter, chocolate chips, butter, eggs, water, and baking soda. The company has specialized in corporate gift giving for almost 25 years … you can order the cookies individually wrapped or in larger sizes. Special gift boxes are also available like the one shown. Don’t be surprised if you hear yourself saying, “Pass the Osaka Sauce, please!”. 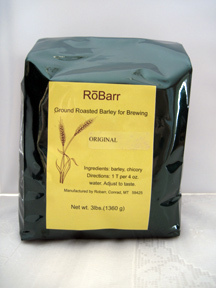 Robarr is made from local barley which is roasted and packaged. It has a taste somewhere in between coffee and tea, but it’s caffeine free and lacking in the acids you’ll find in coffee drinks. It’s also better for your teeth and gums, and quite a bit less expensive than coffee … a pound costs about six dollars as opposed to almost twice that much for a pound of specialty coffee. 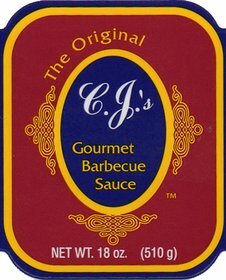 CJ’s Gourmet Barbecue Sauce: Located in Thompson Falls, MT CJ’s has been making their gourmet barbecue sauces for 15 years. 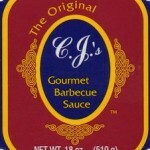 CJ’s makes several varieties of BBQ sauce, all of which you can order from their online store. Besides the original, you can get extra spicy, hickory, mesquite, habanero, teriyaki, and raspberry. They’re available in either pints of quarts … enjoy the taste of Montana barbecue! Parker’s Hangover Tonic: Made in Ulm, MT this isn’t really a tonic as much as it is a great Bloody Mary and Bloody Caesar drink mix … but it’s much more than just that! With a slogan like “When You Feel Dead, It’ll Clear Your Head”, you’d be right on the mark if you’d expect a spicy, eye opening experience with Parker’s Hangover Tonic. Yes, it’ll definitely make you more clear headed, although it’s not overwhelmingly spicy at all. 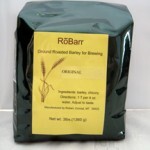 Use it as a drink mixer, with or without alcohol, or use it in recipes or as an excellent red meat marinade. They have a whole bunch of intriguing recipes on the Parker’s Hangover Tonic website which will keep you busy with this stuff for a while! The relish is great on crackers or in salad dressings and you can use it just like pickle relish. It’s a nice taste sensation on hot dogs and hamburgers too! Henry’s Catsup: So what is the big deal about ketchup (or catsup, if you prefer)?? 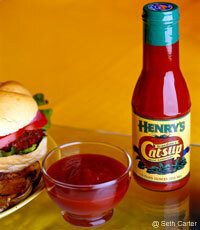 Introducing Henry’s Catsup, made in Bozeman. It’s a rich blend of local tomatoes, apple cider vinegar, onions, spices, and sugar. It has a pleasantly sweet flavor you’ll go back to again and again! A friend of ours who travels to Montana brought us back a bottle, and now we can’t wait until he goes back to Montana again! Call it ketchup or catsup, but this stuff is way better than any of the name brands on your grocery store’s shelf. 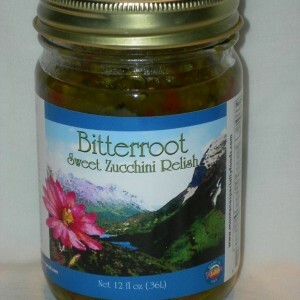 The company is located in Choteau, MT and makes several different blends of spices. 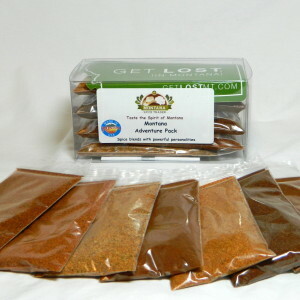 We like the original all purpose seasoning as well as the lemon pepper variety. 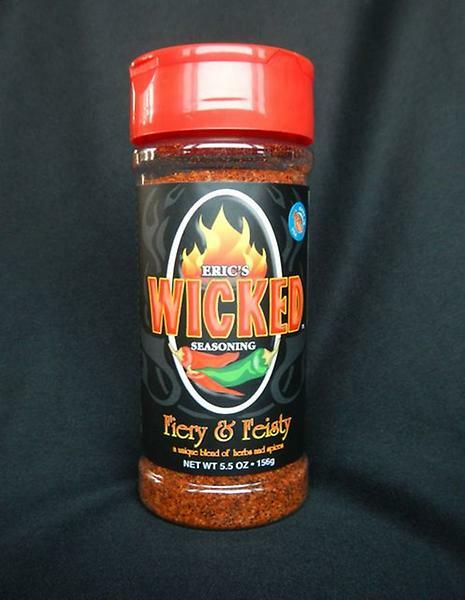 Use them like you would any other spice blend … to liven up grilled meats, in cold salads, or as a rub. The lemon pepper seasoning is fantastic on potato salad! You can buy any of these spices individually or in gift packs at the Alpine Touch Spices site … it’s the perfect Montana gift which anyone will appreciate! 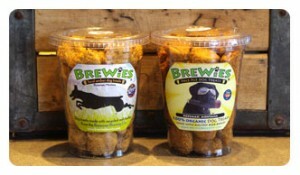 Brewies Biscuits: Don’t forget about your four legged friends while seeking a gift from Montana! Based in Bozeman, Brewies makes all natural, beer inspired dog treats. They’re actually made from spent grains from the home brewing process … in fact two of the dog treats they produce are Brewies Organic Pale Ale and Brewies Local Amber Ale. The spent grains are combined with other natural ingredients for a taste dogs can’t resist. We bought some from Dog Patch Pet Store in Naperville, IL and our neighborhood dog friends loved them! Red Gate Garlic: Did you know Montana is notable for the quality of their garlic crop? Neither did we! Regardless, the glacial soil in Montana is ideal for growing garlic. Red Gate Garlic farms their garlic in Stevensville, about a half hour south of Missoula in the western part of the state. Red Gate Garlic’s online store sells garlic seed for planting, garlic scape, and whole bulbs of garlic by the pound. You’ll be amazed at how much better ultra fresh garlic tastes versus store bought, which many times is imported from other parts of the world. The name derived from Curt’s own experience. He lost a finger on his right hand in a truck accident many years ago, so the mustard’s slogan is “If 10 is perfect, nine is as close to perfect as you can get!” Bravo, Curt! 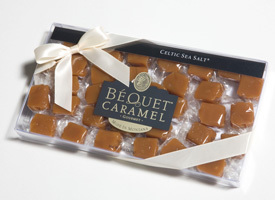 Various sizes and styles of gift boxes are available from the Bequet Confections online store. When an order is placed, the caramels are made, so you can be assured you’re getting (or giving) the freshest of the fresh. Eleven different flavors are available to you … try the soft vanilla butter caramels. They’ll stay fresh when stored at room temperature for three months … but it’s a challenge to have them last that long! 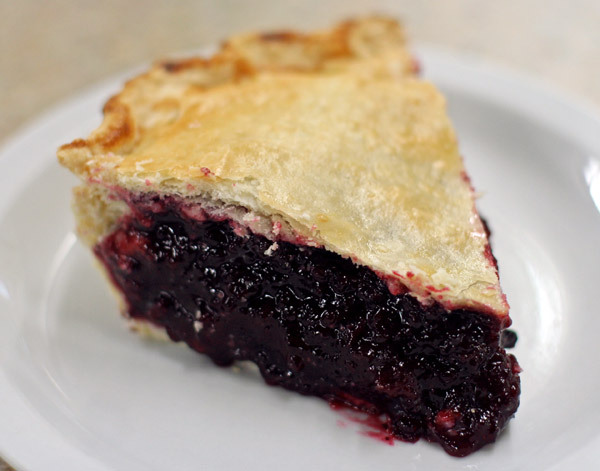 Huckleberry Pie – A Montana Favorite! 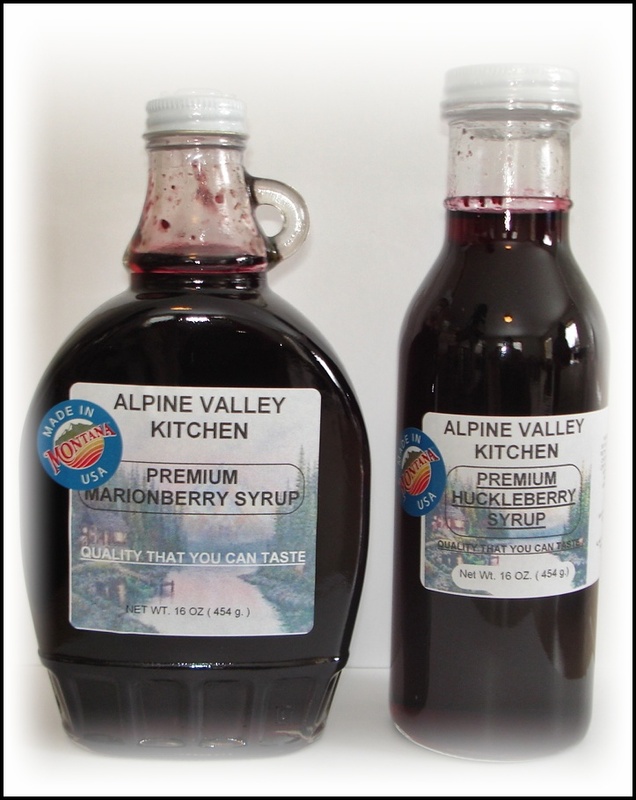 You can shop online for a true gift from Montana at Glacier County Honey.